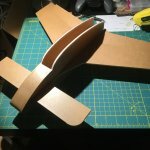 Hello Everyone, and welcome to my first scratch build thread! 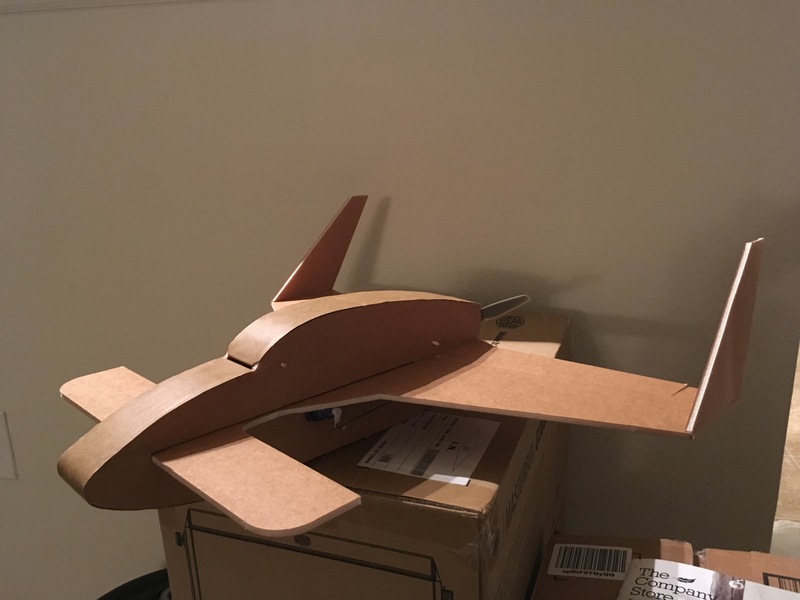 This all started when I decided it was time to build my first foam board plane and went on to order the speed-build kit for the FT LongEZ. 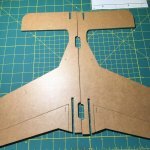 But... As I waited for the stuff to arrive, I got the crazy idea to build a foam board Beechcraft Starship! So I started looking into it... 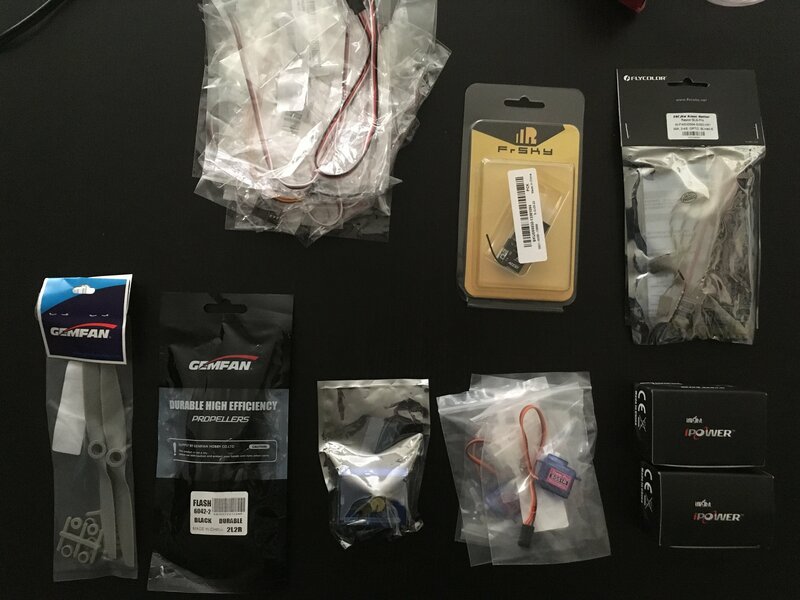 Soon I realized that, since I ordered spares, I already had, on order at least, everything I would need for the new build. I'll be running this on 2S for now since it's what I have on hand. On to the plane itself! Since I have access to professional CAD software at work, I started modeling up some study files after hours to figure out the general dimensions based on the prop size. It came out to have a 36" which seems a good size to me. So I continued on designing the whole thing. 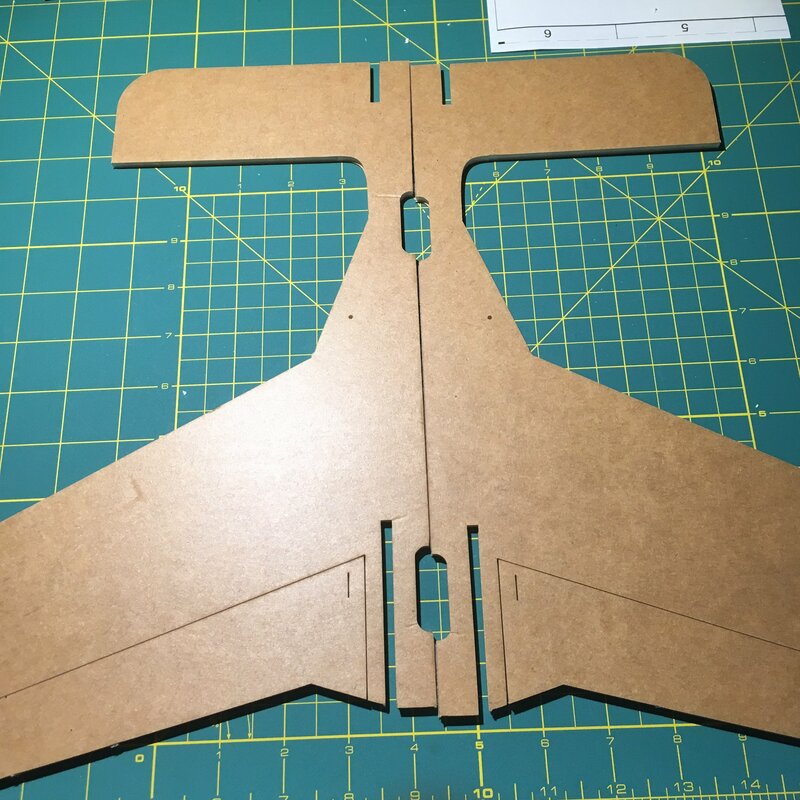 It'll use elevon mixing and differential thrust. I did push the motors further apart to improve yaw authority. 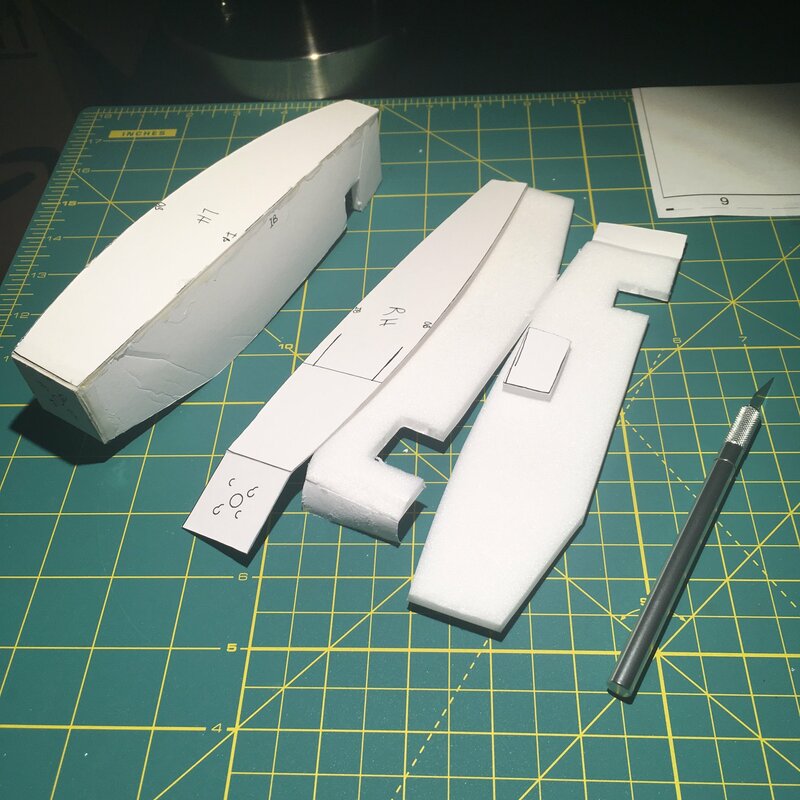 Currently, I'm testing the 3D-to-2D process creating scale drawings to use as cutting templates and test building the parts to make sure i didn't overlook something. Then fix the CAD models accordingly. I'm also trying to find the best solution to the elevon actuation issue... 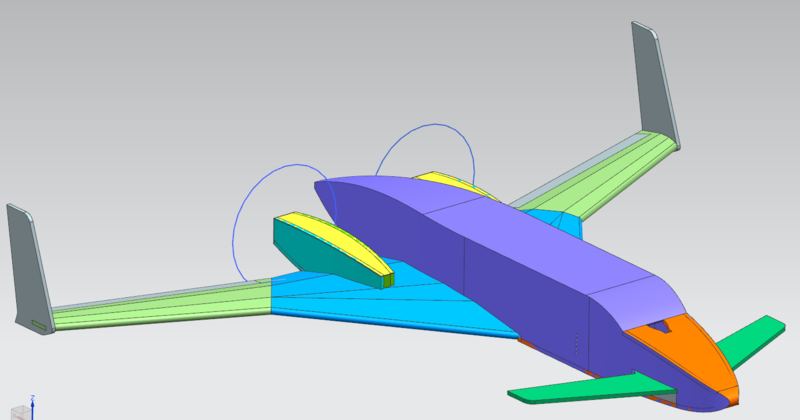 I dont want to have the pushrod on the bottom of the wing, so i'm considering torque arm links through the center section of the wing. 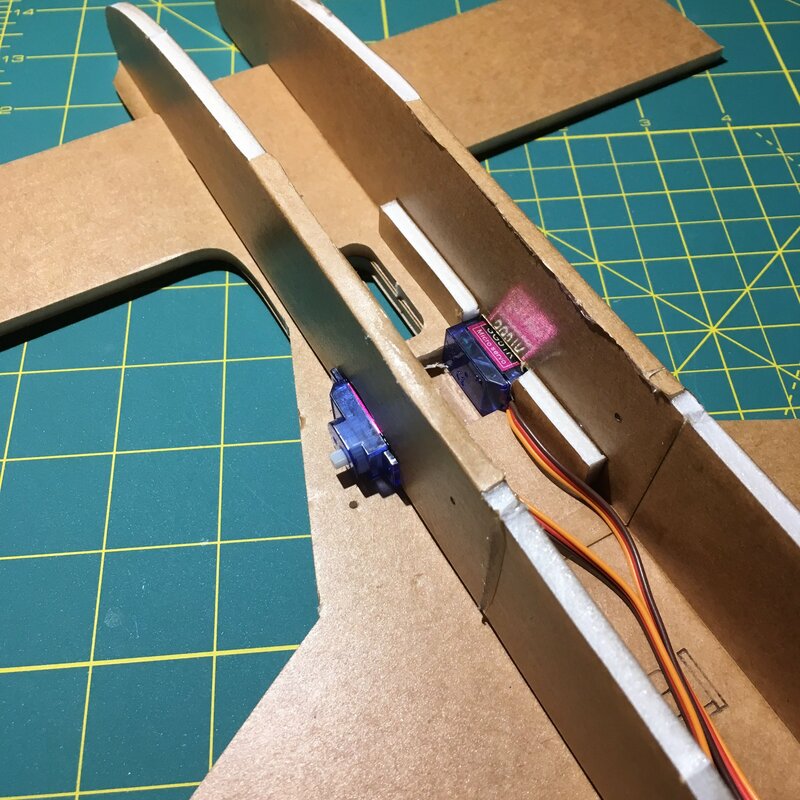 Something like this, maybe have the tube (shown in red) going all the way to the fuselage or maybe just to the engine nacelle and do individual servos in each nacelle...? Ideas would be great! I figured it was a good idea to get some stick time in before I start test flying an unproven aircraft so started building the FT LongEZ kit. Should be able to fly this LongEZ while working on the Starship build. Had to do some surgery to fit my bigger servos. After, what felt like a month of waiting for the new ESC to arrive, I finally finished the LongEZ speed-build kit. Unfortunately, the weather is starting to get all wintery here, cold and windy, cold for me at least. 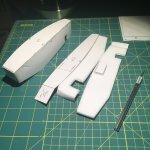 Next I'll get back to building the simple prototype of the Starship! Anyway, I'll keep updating this post as I move along. So stay tuned, and don't hold back on the suggestions, advice, concerns, criticisms, etc. I know I say that to nearly every plane build, but It's true! 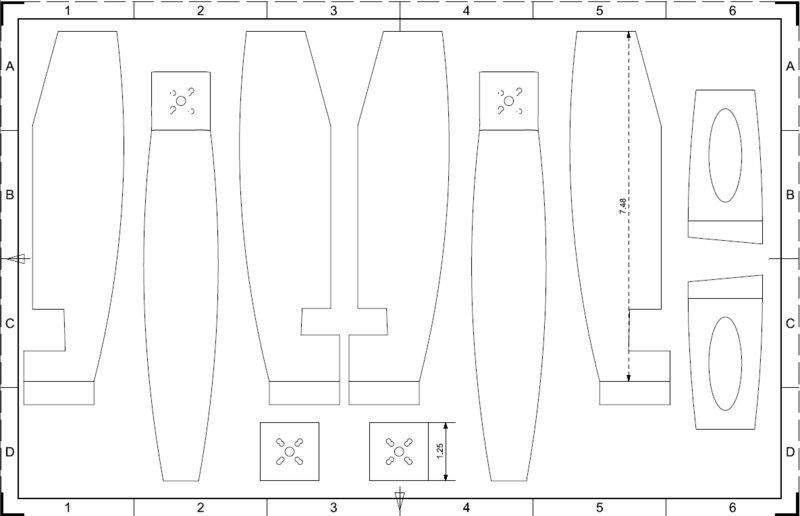 Well... Once I've proved it out and feel happy about the design, I'll certainly share the plans. My ESCs are meant for quads so they don't have the third wire going to the Rx, this means i can't power the Rx from the ESC. Can I power the Rx directly from the battery? I'll be running a 2S bat. and the Rx says it can do up to 16V. So I'm guessing it's ok...? 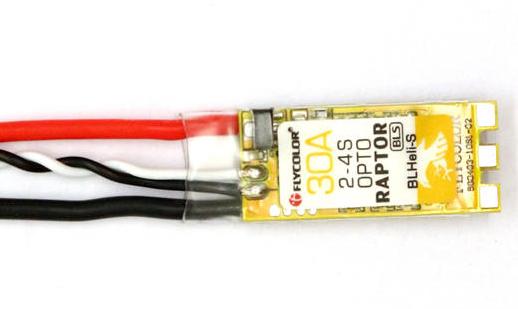 Using a separate BEC usually gives the cleanest power to a receiver, but this is a small plane and the weight saving of using an ESC with a BEC is good. Make sure its at least 2A rated. 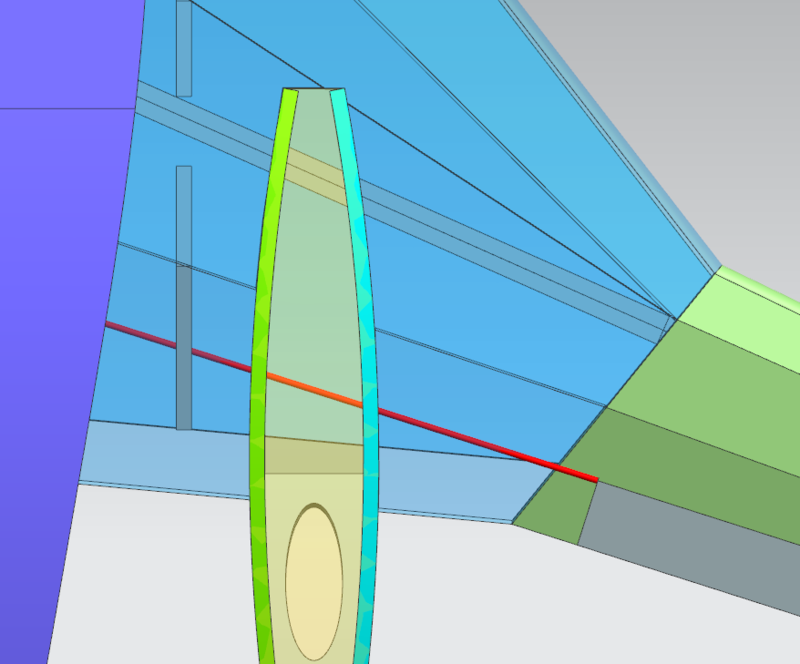 I put one in a model where the ESC's BEC was only .5A......learnt the hard way. ....Can I power the Rx directly from the battery? Huh... I wouldn't have guessed the Rx would pass VBAT to the servos... Ok, I guess I need to order new ESCs. 2A BECs are pretty small - much smaller than an ESC, so it's really just a matter of cost. You can get quad motors with an ESC (that has a BEC) and propellers for less than $10. Plus chance of voltage sag and spikes etc. blowing up your receiver running on vbat. I'm new around these parts. 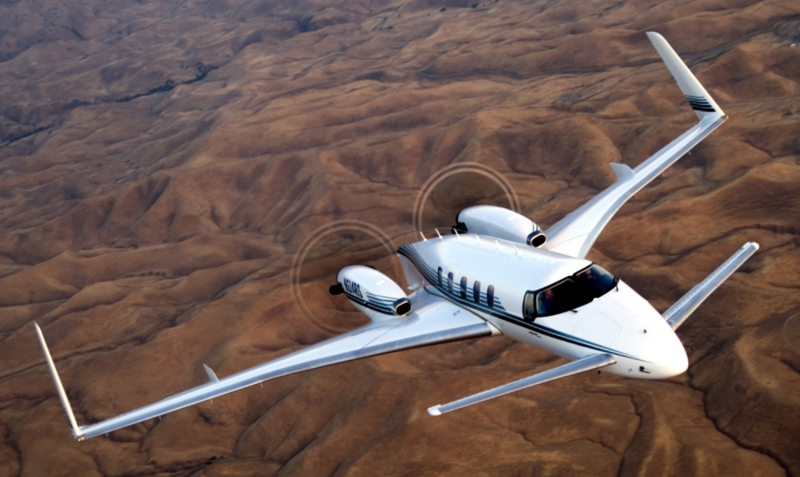 Isn't a Beechcraft Starship basically a twin engine FT Long EZ? I thought I'd seen in full scale a bird like the LongEZ, but couldn't place it. Looks FAB! Like to see the Maiden Video. Already have quad ESCs, that's the main issue. So i can either run the current ESCs and a BEC or just get the ESC with the integrated BEC. I think the latter is the better choice. In general design, yeah pretty much, but it's quite a bit bigger. Maiden video...? I can't promise that but we'll see if I can wrangle someone else to come with and play camera man. 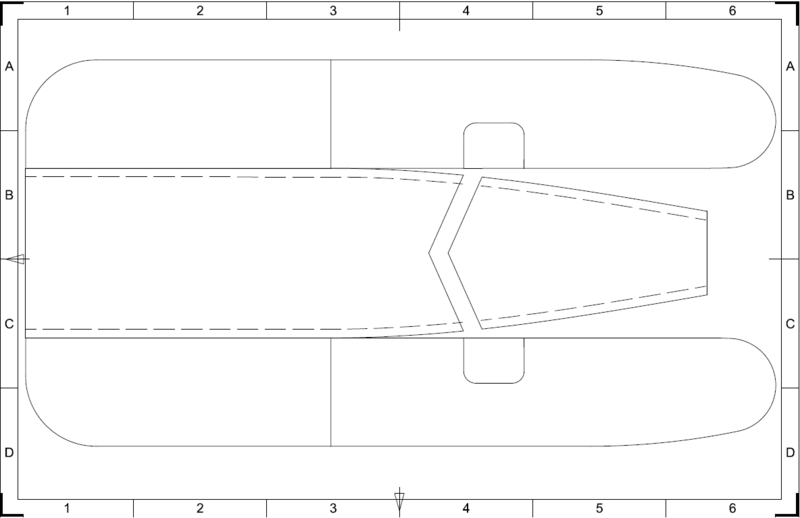 Or the FT Power Pack C, made for the FT Guinea Pig (1473 mm wingspan) for $10 more. I designed it based on the components I already had. (See first post for specs). If I didn't already have all the other stuff, getting a power pack would be a good idea. 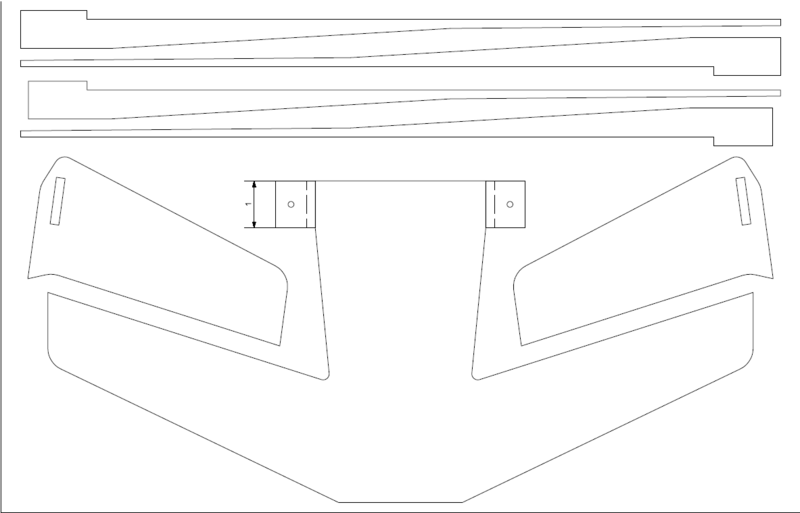 Looking again at your overhead 3D wing detail pic in asking about servo linkage ideas. If the engine pod sat next to the elevon, couldn't the servos sit inside the outboard pod wall and direct action the elevon? Close to the action of the LongEZ servo location? You did push the engine pods outboard further to improve yaw authority. Would moving then farther out help that, or cause another problem? I'd rather not move the pods any further for aesthetic reasons... 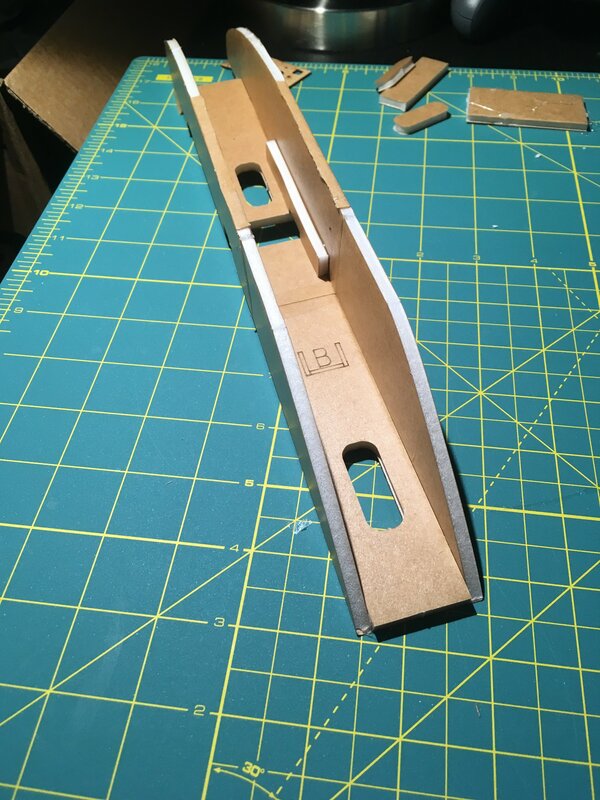 Currently i'm thinking I'll fit the servo body in the wing just outboard of the pod and the servo arm within the pod to link to the torque arm inside the pod. We'll see how it all works out when I model up the servo in CAD. Ah, hiding the action of the servo, instead of exposed servo arm to horn set up. Nice!